Budapest, the capital of Hungary, is full of charm, romance, and history. As with so many famous European cities, it is situated on the banks of the river Danube. There are two distinct parts to the city, which are separated by the river. 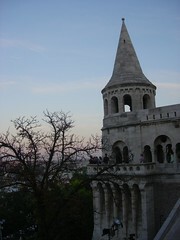 The low-lying area is called the Pest and the Buda region occupies much higher, hillier ground. 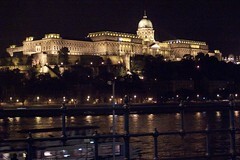 One or two days here is really not enough time to explore the wonders Budapest has to offer. Historical buildings in various architectural styles including Baroque, Gothic Neoclassical and Art Nouveau abound. 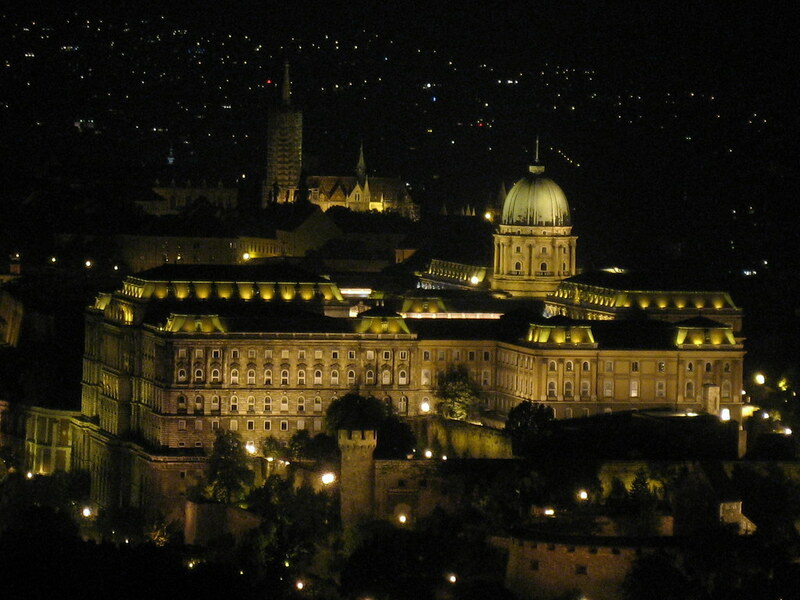 Buda Castle, situated on the prominent Castle Hill, commands an imposing presence. 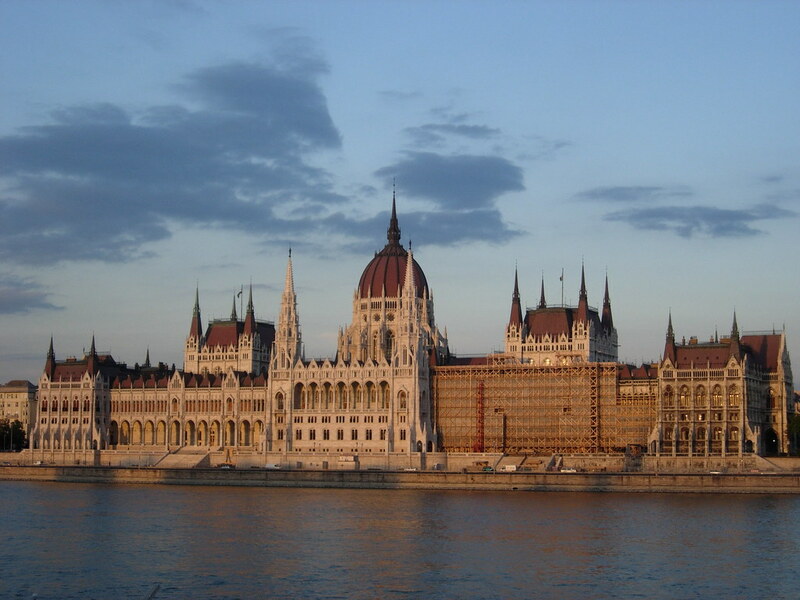 It was originally the home of the Hungarian Kings of Budapest. The area surrounding it, known as the Castle District, is host to numerous medieval and Baroque buildings. There are also many impressive private and government buildings dating from the 1800s. Several buildings and areas have been officially listed as UNESCO World Heritage sites including Castle Hill. Like many other Europeans cities, the early Roman presence is evident. Roman remains can be seen at the Aquincum Museum. 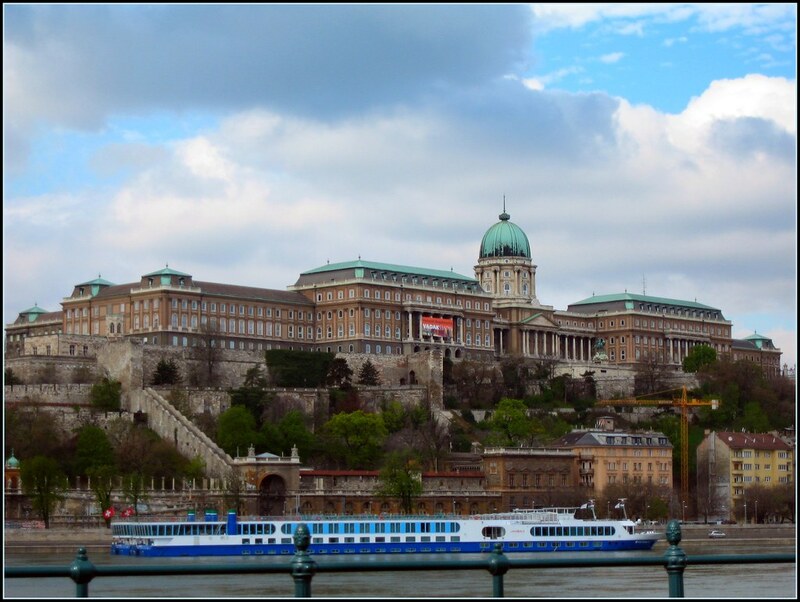 Other must see historical sights include St. Stephen's Basilica, Maria Magdolna Tower, Parliament House which contains Hungary's crown jewels and is one of the biggest in the world, the National Szechenyi Library, the 700 year old Matthias Church and the Museum of Fine Arts. The list goes on and on. 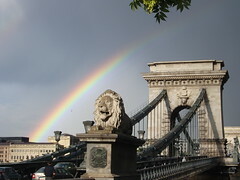 The city boasts an impressive collection of both historical and contemporary bridges, the most prominent being the Chain Bridge which was the first permanent bridge to connect opposite sides of the Danube. Coffee and cake shops are in ample supply where you can relax and take in the ambiance of city life. The variety of food will suit everyone's taste, from traditional to international fair. Prices can vary. Budapest has several picturesque, relaxing parks. Margaret Island is one of the most popular. Transport within the city includes buses, trams, trolleybuses and rail and appears to run efficiently. It has one of the oldest subways in the world. The city lies above a rich resource of mineral springs. This has encouraged the proliferation of wellness centers including spas. It is interesting to note that the world's largest underground network of caves containing thermal mineral water has been found under Budapest. For those who still have enough energy left to explore the nightlife, there is plenty to see and do. A lot of the monuments are beautifully lit up at night. There are many classical music venues including the State Opera House. For those whose tastes do not tend to the classical, there are numerous nightclubs catering for all types of more modern music. 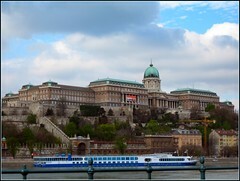 Budapest is about 3 hours by train or 2.5 hours by car away from Vienna. Trains leave from Westbahnhof, and tickets can be bought for as low as 19 euros and leave 8 times a day. The first train leaves around about 5am, so it is actually possible to do a day trip to the Hungarian capital city. 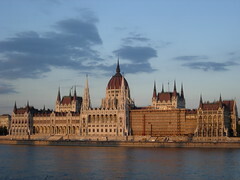 Be the first to write a review about the Budapest! See below for more information. 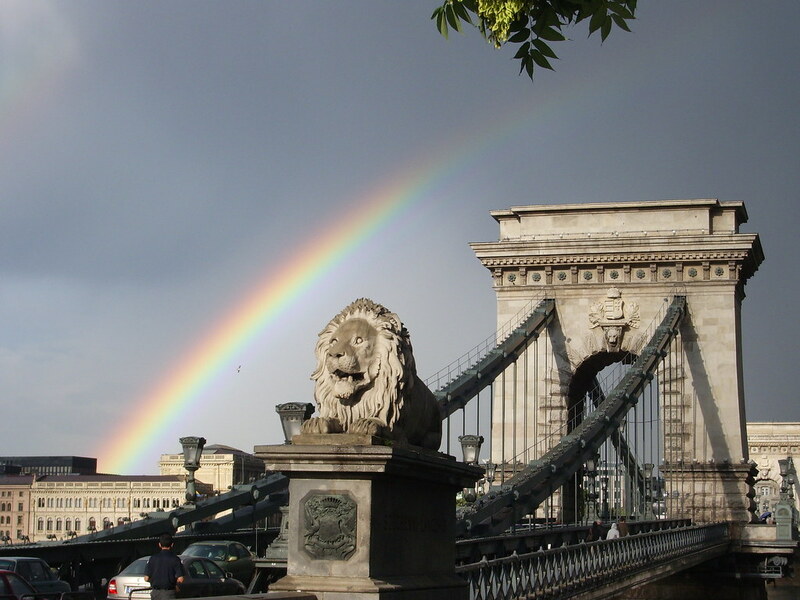 Have you already visited the Budapest? If so, let everyone know what you thought about it by writing a review! No registration necessary. Just click here to start writing!